The holiday season is here! Join us Saturday, November 10th for an Estate Manager only EMC Master Class with the iconic Christolfe. Since 1836, Christofle has upheld its position as the foremost leader in the art of silver. An enduring symbol of luxury and refinement, silver continues to be a primary medium for expression, having served as a showcase for Christofle’s craftsmanship. 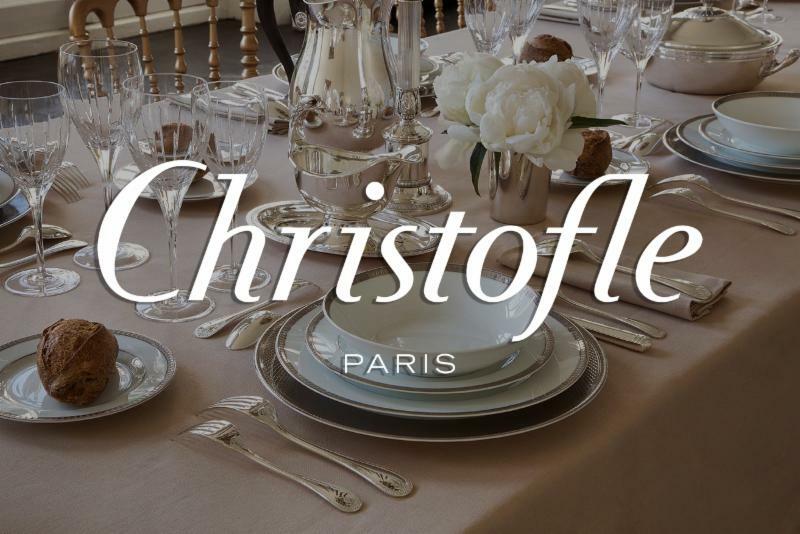 With locations in more than 70 countries, Christofle is committed to maintaining its proud heritage, uniting time-tested excellence with a spirit of creativity that is always in step with modern trends. Just in time for the holiday season, this Master Class will include a full interactive instruction on French table setting and also highlight seasonal VIP gift giving. Continental breakfast begins promptly at 9:30AM. Both street and garage parking available. Please be mindful of street signs. Space is limited to the first 20. This event is reserved for Estate Managers and Personal Assistants only. If your plans change please update your RSVP status so we can allow others to attend this class. Learn the secrets of this high-end market from top industry leaders.